The EMC World 2010 Conference will be held in downtown Boston, specifically the new Boston Convention and Excepition Center on Summer Street. There are a few hotels nearby & with an event this large there will be few boston hotels and back bay hotels available. Check out the Clarendon Square boston bed and breakfast. One of the closets boston boutique hotels to the EMC World Conference. 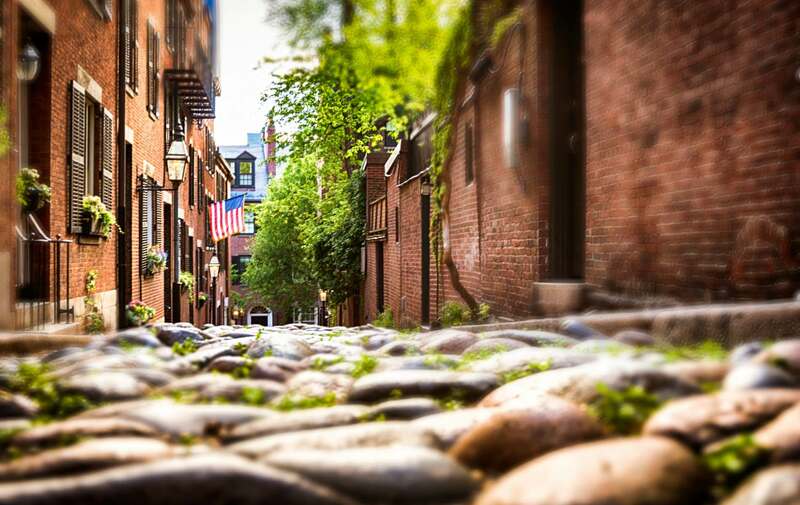 Enjoy a relaxtion week in Boston while attending your conference, not only will you work but also explore all the things to do in Boston. Make your reservation today. All of the hotel rooms at Clarendon Square have everything you need for travel to Boston. Stay at this downtown Boston bed and breakfast Clarendon Square. Clarendon Square offers breakfast daily and free wireless internet and is only located a short taxi ride to the EMC World 2010 Conference. Clarendon Square is among the top luxury Boston hotels and is the perfect way to enjoy your conference week. This entry was posted in Uncategorized and tagged boston, boston bed and breakfast, clarendon square, downtown boston hotel, emc world 2010 conference, travel boston, travel to boston by admin. Bookmark the permalink.